German supercar manufacturer Porsche has revealed that it will be the first car brand to implement ‘Gorilla Glass’ in its vehicles. The glass technology, which has been made famous for making smartphones durable, is made with a thin pane of glass, which has been chemically treated to iron out any imperfections which then give the glass added strength, flexibility and resistance to scratches and chips. Porsche have previously experimented with the glass technology on the 918 Spyder Weissach, but for the new 911 GT3 RS, the ‘Gorilla Glass’ will feature on both the side and rear side windows. “For the first time in the 918 Spyder with the Weissach package, we used a small window of a similar material: a laminated glass pane made up of two thin glass sheets with a film between them,” said Markus Schulzki in Porsche’s Structure Predevelopment department. 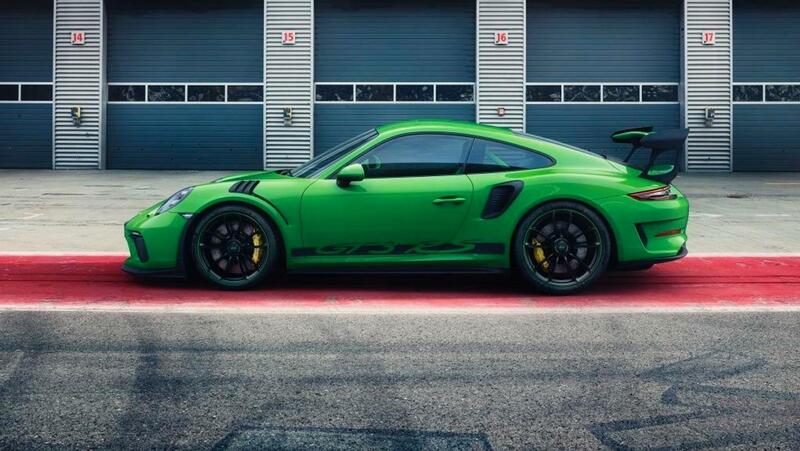 Whilst the glass is only currently being used in its conventional format with the 911 GT3 RS, it’s likely that the development team, will look to put the ‘Gorilla Glass’ to use elsewhere within the car technology.